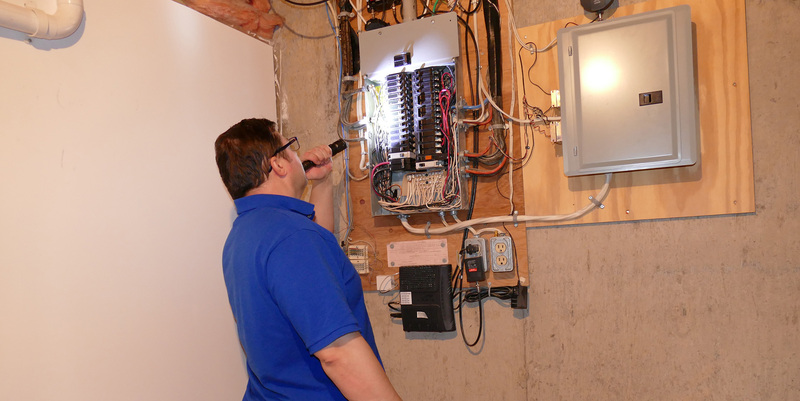 Providing top quality detailed and complete inspection services in Calgary and surrounding areas. Solid reasons to Choose NIR Real Estate Inspections. We provide an extensive thorough property assessment with priority maintenance tips along with industry leading advice. 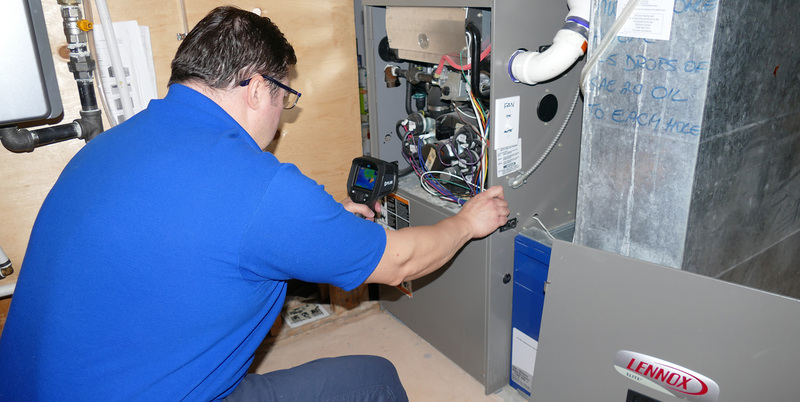 Offering a wide range of property inspection services from warranty inspections to Thermal Imaging inspections. We strive to give you an accurate assessment along with helpful resources to give you the tools to have a safe and enjoyable home. Having been involved in home construction and renovation business for over 31 yrs. allows me a greater understanding of home construction and a keen eye to point out potential issues. Professional experience combined with awesome customer care services sets us apart. See what people have to say about NIR Real Estate Inspections! Honest, Reliable and Client focused services. Give us a call, text or email to find out more information on how we can help. Supporting Calgary, Airdrie and surrounding areas. Book today and find out why NIR is the best choice in home inspections! You get a whole lot more with NIR RealEstate Inspections! Included with your home inspection are all these features: RECALLCHEK, 90 Day Warranty, MoldSafe, Home Owners Resource and so much more. 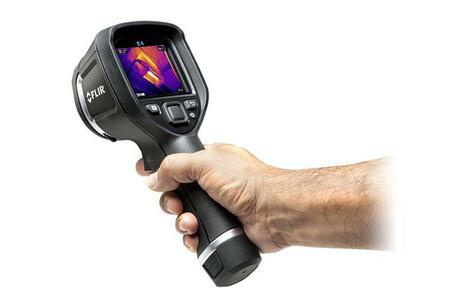 Why get a Thermal Inspection? Infrared thermography is the only diagnostic technology that let you instantly visualize and verify thermal performance. Quickly find energy efficiency loss, air infiltration and leakage through doors and wall vents. 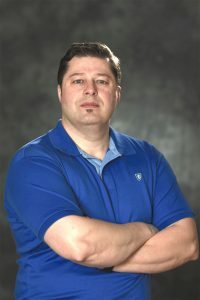 Detecting and locating patterns and sources of heat loss that are invisible to the naked eye. Thank you for considering my services for you next Calgary home Inspection. If you are buying or selling your home, having a certified home inspection will give you the tools and knowledge to make a better informed decision and give you a peace of mind. With my home inspection services I provide a unquie and powerful combination of construction,renovation experience and knowledge that spans 30yrs. that is difficult to find elsewhere. My initial experiences with renovation and construction began a when I was only 19. I bought my first home in 1988, successfully renovated and sold it in the first year. Working along side with many experienced contractors over the years and hands on approach has allowed me to gain a considerable amount of construction knowledge today. above all. My promise? To provide an unbiased top quality home inspection of your dream home and to communicate in a clearly in understandable dialogue. 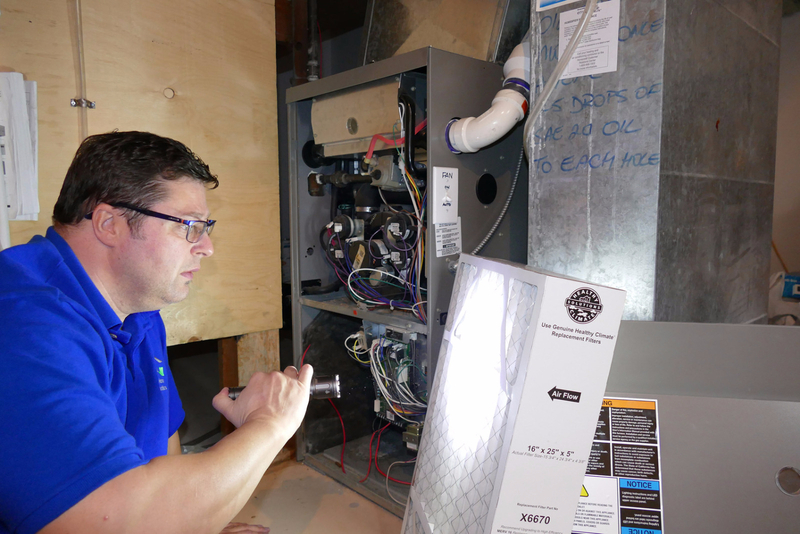 A follow up FREE walk-through service is always offered to for peace of mind should you have additional questions. Super flexible evening and weekend inspection times available! Available 7 days a week including holidays too!